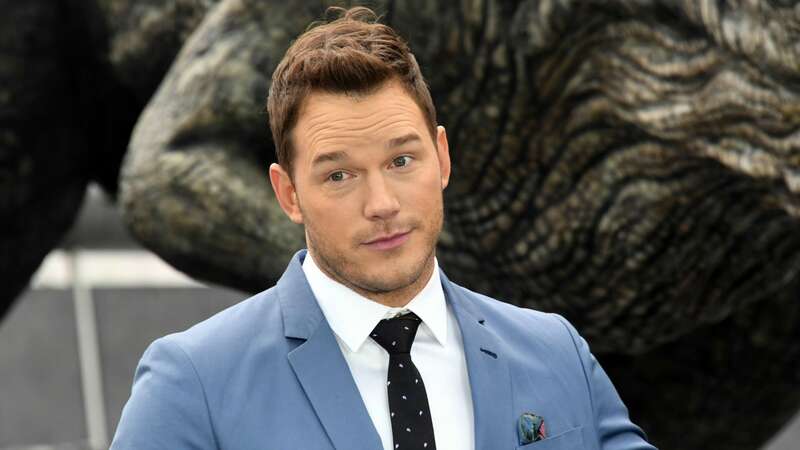 As impressive as Chris Pratt is as velociraptor trainer Owen Grady in the new Jurassic World franchise, he has at least one fan who claims to have seen better: Pratt’s 5-year-old son, Jack. In a hilarious Instagram post on Friday afternoon, the actor revealed that his ego got taken down a notch after his little boy experienced Universal Studios’ Raptor Encounter. Hey, we see where Jack’s confusion set in. We’ve been to Raptor Encounter, and those trainers are rad. Fortunately for Pratt, he’ll have a few opportunities to brush up on his raptor training skills. Jurassic World: Fallen Kingdom — the sequel to 2015’s highly successful Jurassic World — will hit theaters on June 22 and is already getting early buzz. Pratt shared a little behind-the-scenes video footage from the film late last week indicating that his character will be spending some time underwater. Here’s another segment from behind the scenes of #jurassicworld I had to poke a little fun at @tomcruise (maybe my favorite actor) as the crew told me he had a very impressive breath hold. Much better than mine. I believe they said 4 minutes? Anyways. He’s amazing. He sets the bar when it comes to actors doing their own stunts and also being really nice. From what I hear. It was honor to work with the men and women who worked with him. And also to swim in a pool filled with their urine. Did we mention that Universal Pictures already has Jurassic World 3 lined up for a June 2021 premiere? Pratt should have plenty of time to prove to Jack that he has what it takes to tame raptors. If nothing else, perhaps Jack could help his ol’ dad with a bit of direction. After all, judging by a recent video Pratt shared, the two have already collaborated creatively on raptor-related scenes. Forget about carnivorous dinosaurs — Jack’s laugh in that clip is so cute that it kills us. And something tells us that despite not living up to his reputation as master raptor trainer, Pratt is still his son’s favorite action hero.